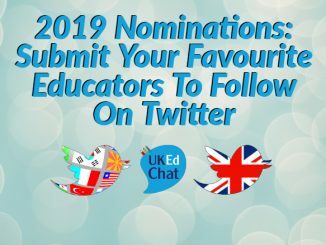 After three months of nominating, the definitive list of educators to follow on Twitter is here, as chosen by you, the UKEdChat community. 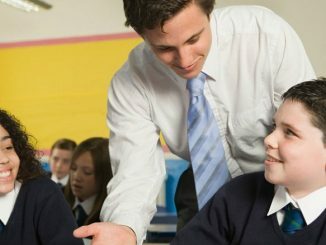 We have a small favour to ask. 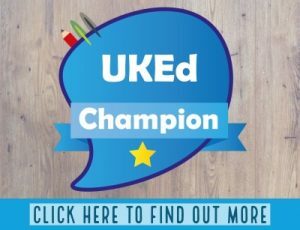 More people are accessing UKEdChat articles, resources, videos, magazines and podcasts than ever. Unlike many organisations, we haven’t put up a paywall – we want to keep our content open for all. So you can see why we need to ask for your help. Maintaining and improving our content takes a lot of time, money and hard work. 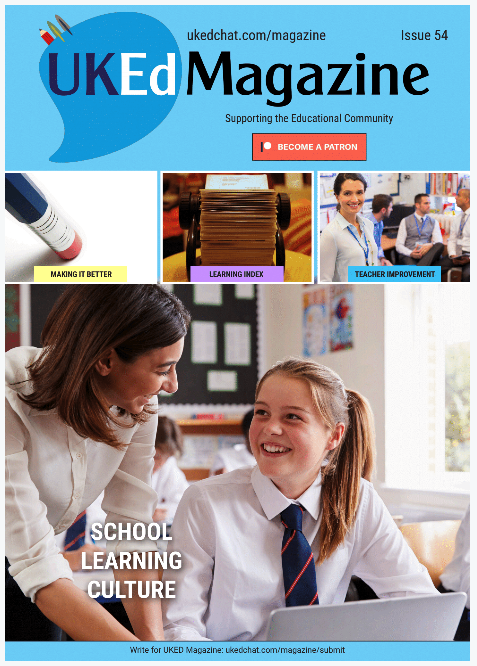 But we do it because we believe our open educational platforms matter – we hope it matters to you too. You can support us by making a small monthly payment to us via Patreon, by clicking the image below, or by making a one-off payment from the choices below. We do not retain any of your personal payment or billing information.